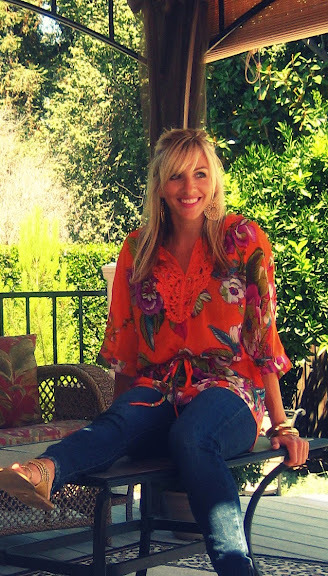 This orange tunic is one of my favorite items from Forever 21 this summer. I wear it over my bikini and it's the perfect little cover up. However, it also works well with some skinny jeans (too much fabric for any other jeans). This entire outfit was very inexpensive with most of the items being from Forever 21. I am going to need to invest in some fall pieces soon. What are you looking forward to buying this fall? Cute outfit! You do cheap chic so well with the Target and F21 buys.